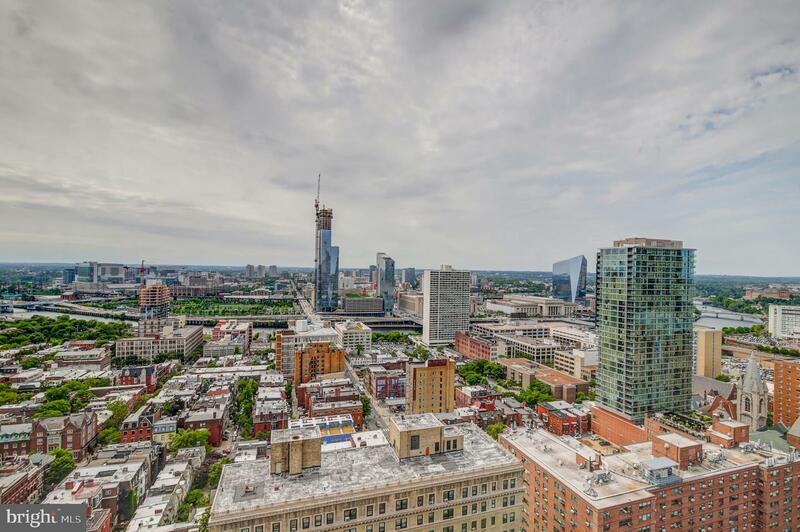 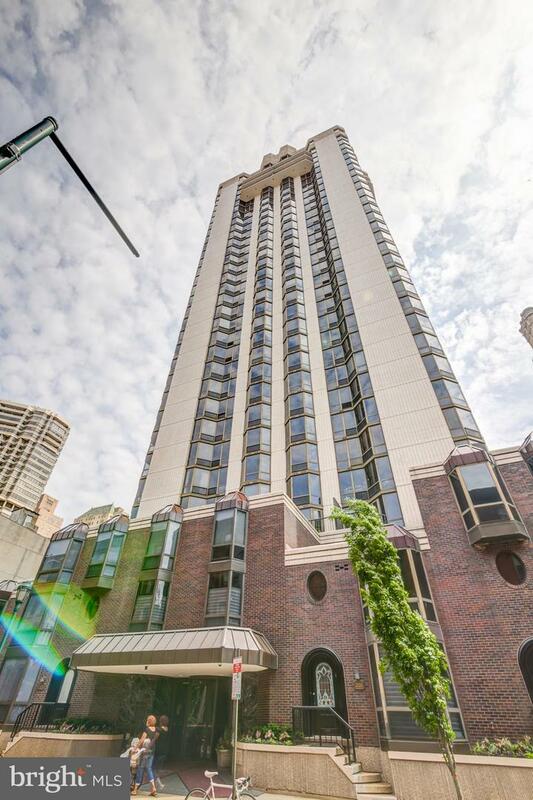 Studio apartment boasting city views to the North at The Wanamaker House! 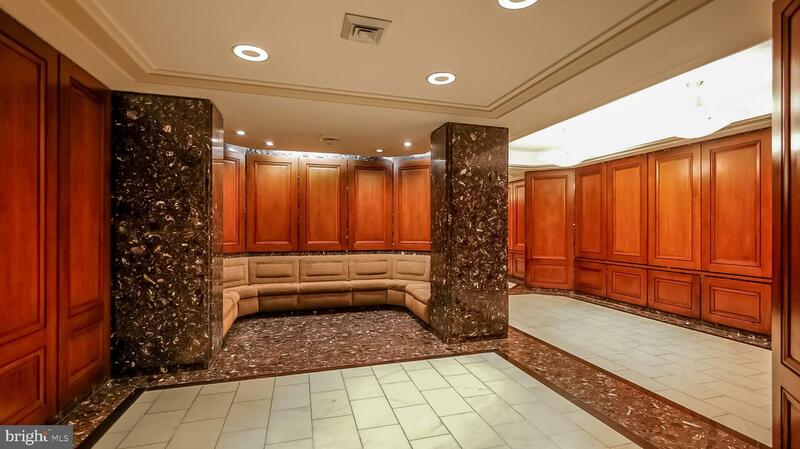 Enter the home through a foyer with three wall closets providing ample storage space. 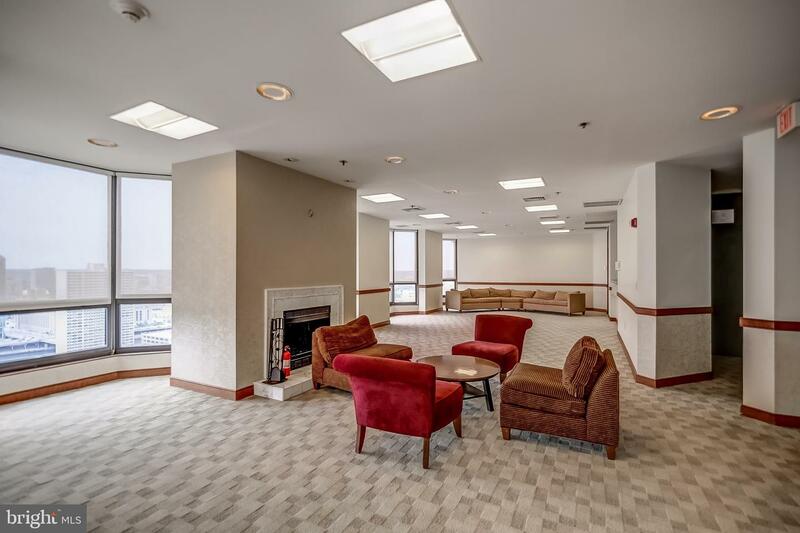 The living/dining area has floor-to-ceiling windows gleaming with natural light. 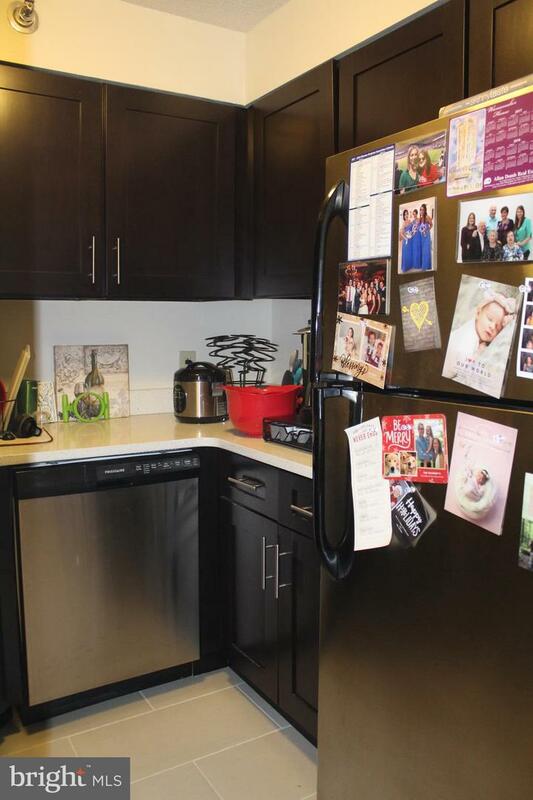 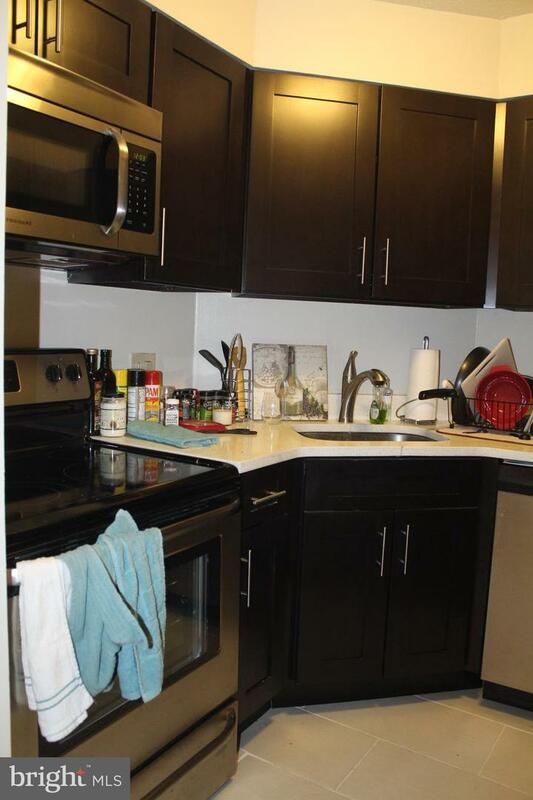 The recently updated kitchen features espresso cabinetry, stainless steel appliances, white quartz countertops, and grey tile floor. 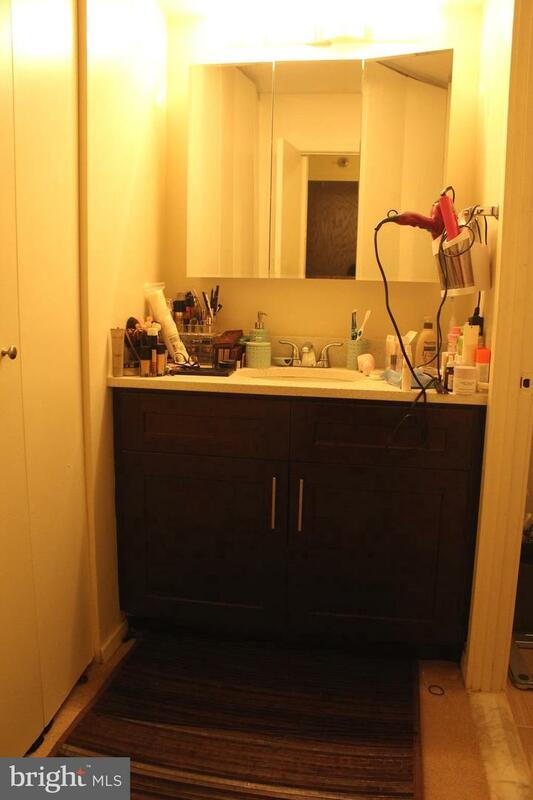 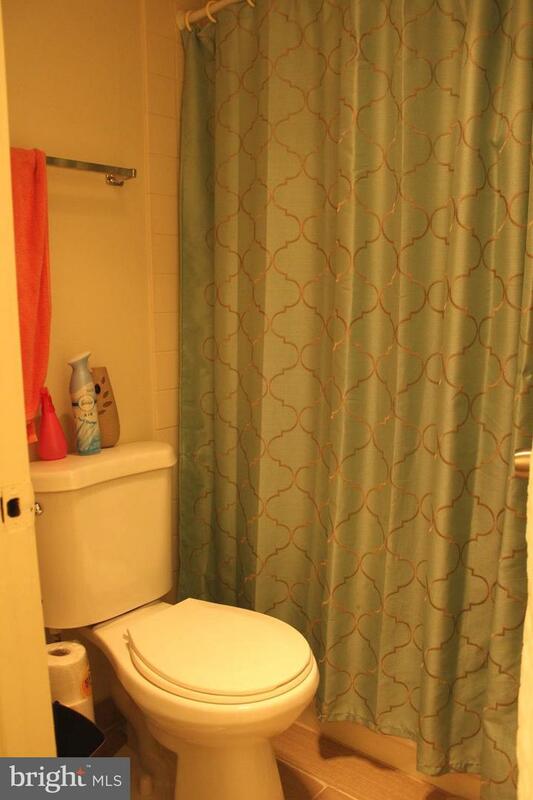 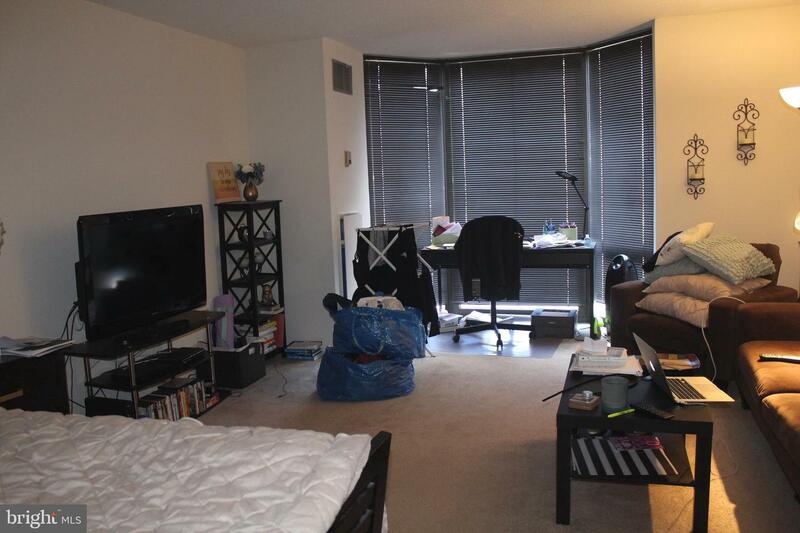 Adjacent to the living area, there is a walk-in style closet that leads to a full, hall bathroom with a shower/tub. 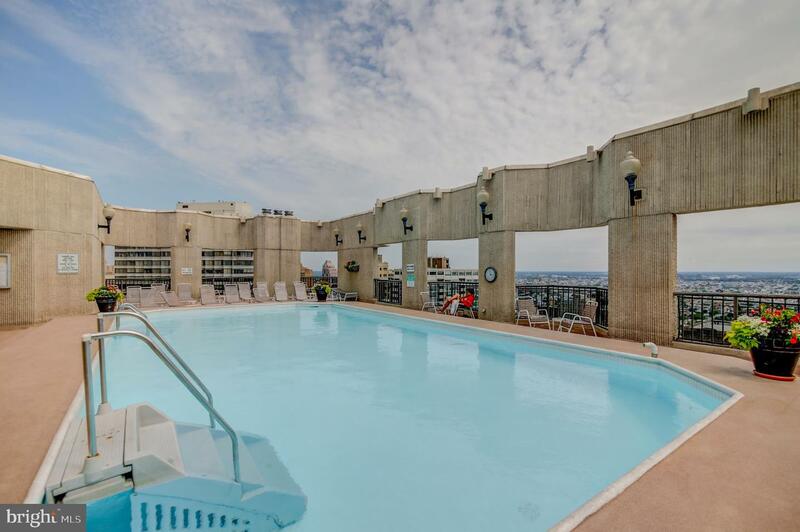 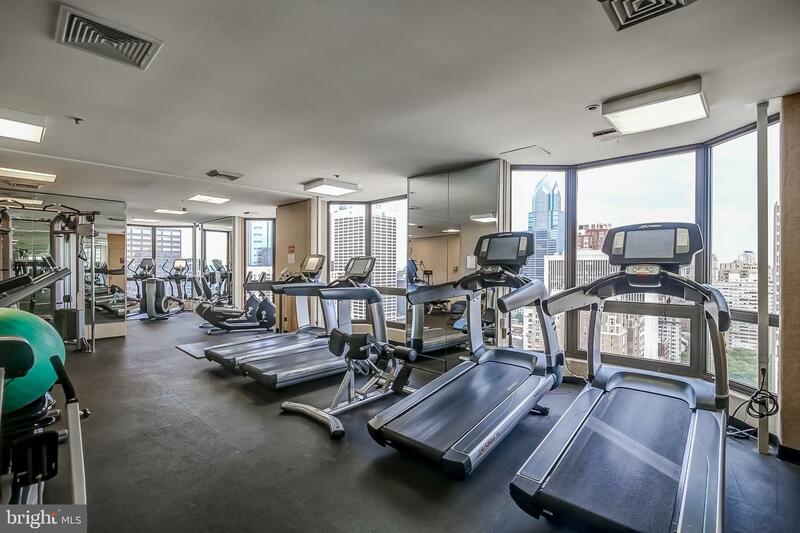 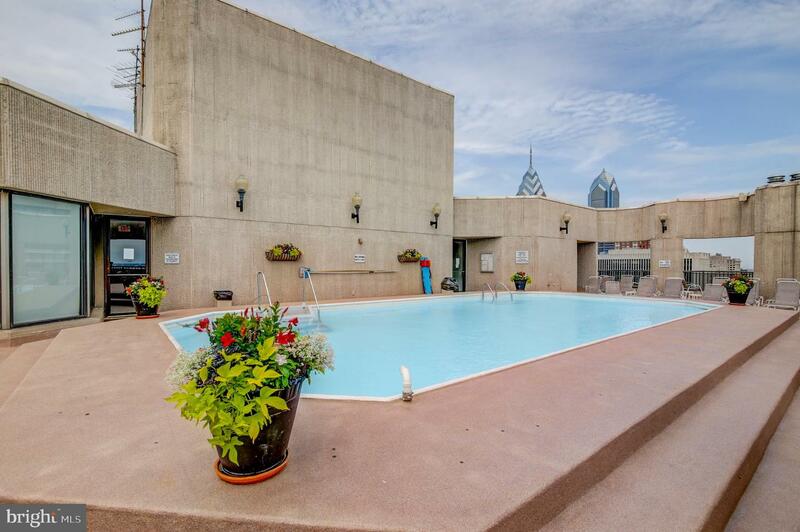 Residents of The Wanamaker House enjoy 24-hour front desk services, access to the roof top swimming pool, exercise room, sauna and on-site garage parking for a fee.